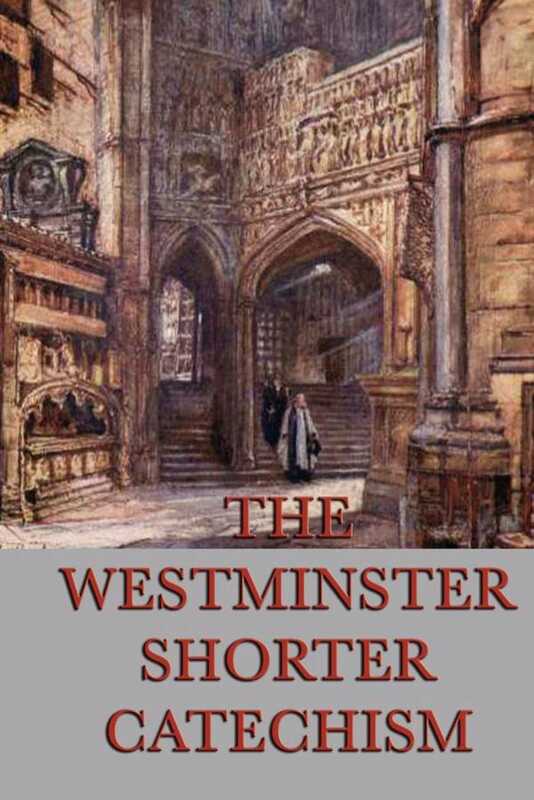 The Westminster Shorter Catechism was one of the three documents to emerge from the Westminster Assembly in the 1640s. Being the shortest of the documents, this particular catechism was written for the specific purpose of providing the most concise summary of biblical doctrine. Using the historic Question-Answer format, this catechism has been among the most popular for helping families in Presbyterian and Reformed churches to memorize the "faith once and for all delivered to the saints."